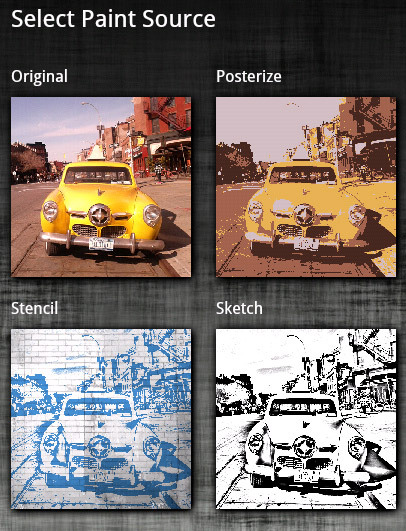 It’s quite easy to create awesome paintings from your photos with our latest mobile app: Oil Painter. 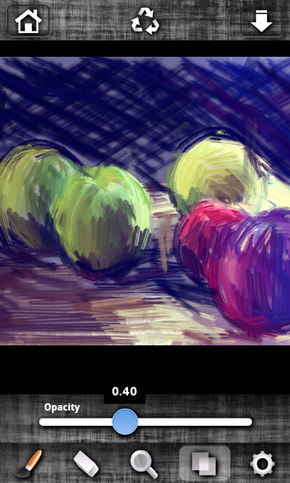 Just have a look at the tips below to get the most out of Oil Painter. Start by choosing a paint source. Each option will let you get completely different results with the same photo. Check out the below examples. While the first one is painted over the Original photo, the second one is painted over the Sketch version. Zoom in to paint the details. The more you zoom in, the more details you can paint. Zoom out to paint larger areas. 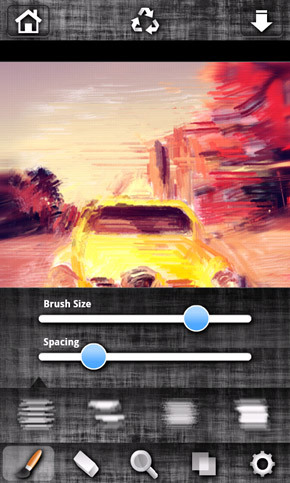 Select a suitable brush size according to the area and details that you’re painting. Choose the right brush. Feel free to adjust your brush size as you need to paint small or larger areas. Play around with the Spacing setting to adjust paint density. 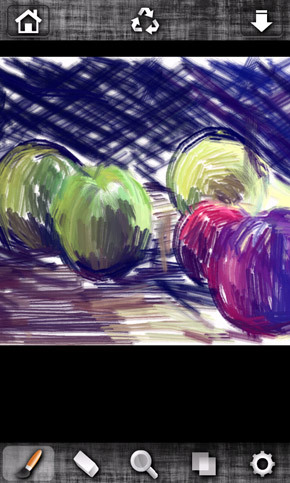 Try different brush types (below the sliders). They all create different patterns on your canvas. Adjust the opacity of your photo. 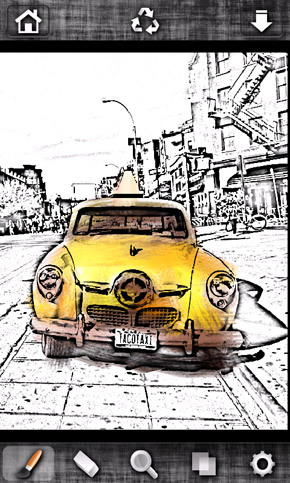 Your photo is your underpainting. 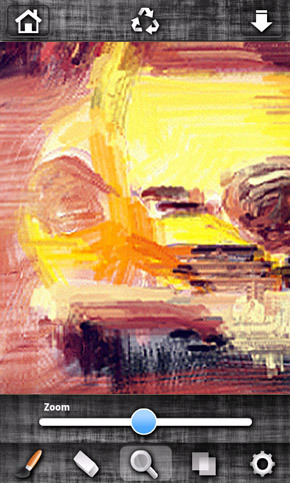 You can adjust how much it will be visible under your brush strokes. 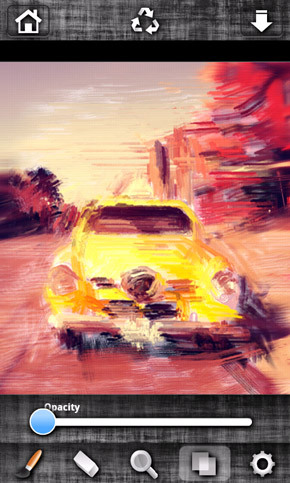 Play around with the Opacity setting to increase or decrease the painting effect.